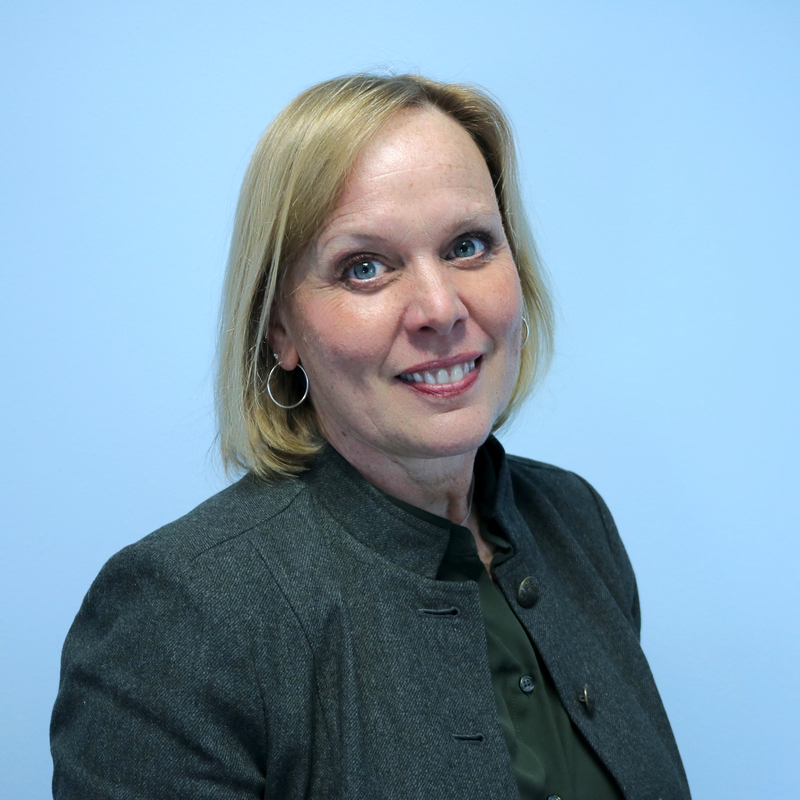 Mary Anne is Executive Director for the Vermont Talent Pipeline Management Program - a subsidiary of the Vermont Business Roundtable, a non-profit public interest organization comprised of Vermont’s most active and committed employers, CEOs and Presidents. She has a Master’s in Business Administration and is certified as a Project Management Professional and an Appreciative Inquiry Practitioner. Formerly, Mary Anne directed the Leadership Champlain Program for the Lake Champlain Chamber of Commerce; and the Middlebury Interactive Languages Summer Language Academies. With expertise in supply chain management, she has worked with IBM and Burton Snowboards as a project manager and continuous improvement specialist. She is dedicated to supporting women in careers through business and personal development. Serving on the State Workforce Development Board’s Credentialing Workgroup and as a Business Advisor to the Credential Engine, a national non-profit to increase transparency of credentials, she brings expertise in talent needs for the Vermont job market. As a UVM legacy, alumna and parent, she’s frequently found in the stands at UVM sporting events, particularly Field Hockey.